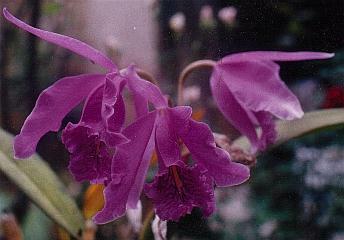 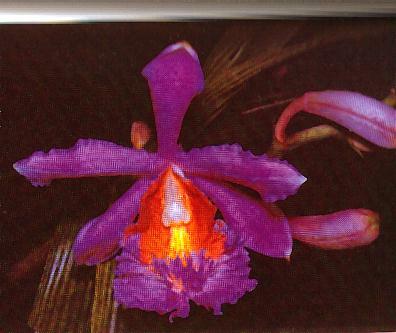 Peru has a huge variety of Orchids. 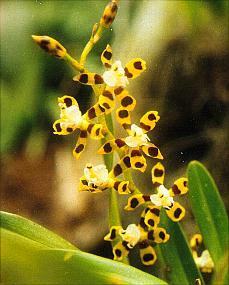 I specialice in Catleya. 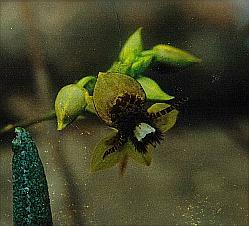 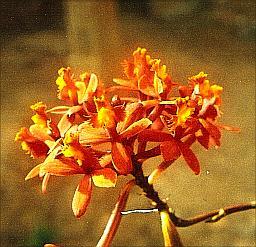 Catleya Maxima is the country´s endemic flower. 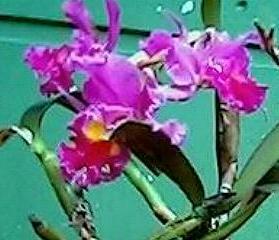 They are grown in a small greenhouse that I have ret up in my house.